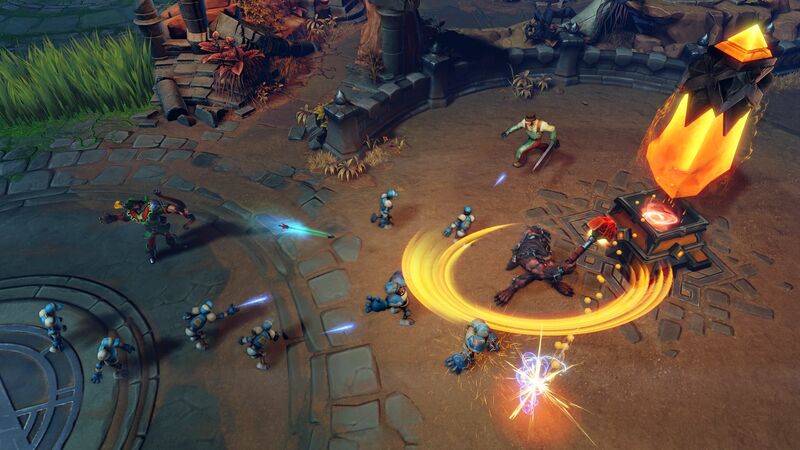 Arena of Fate is a free-to-play MOBA game, or an “action-packed online multiplayer game”, as developer Crytek describes it. 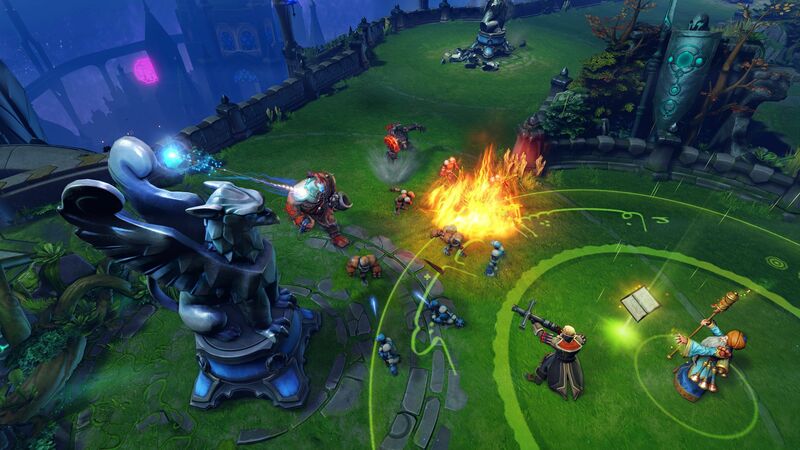 Arena of Fate features 5v5 battles and one of the highlights is the character selection, featuring a very diverse mix of historical and fantasy characters, including Frankenstein, Joan of Arc, Little Red Riding Hood, Jack the Ripper, Baron Münchhausen, Robin Hood, Nikola Tesla and many more. 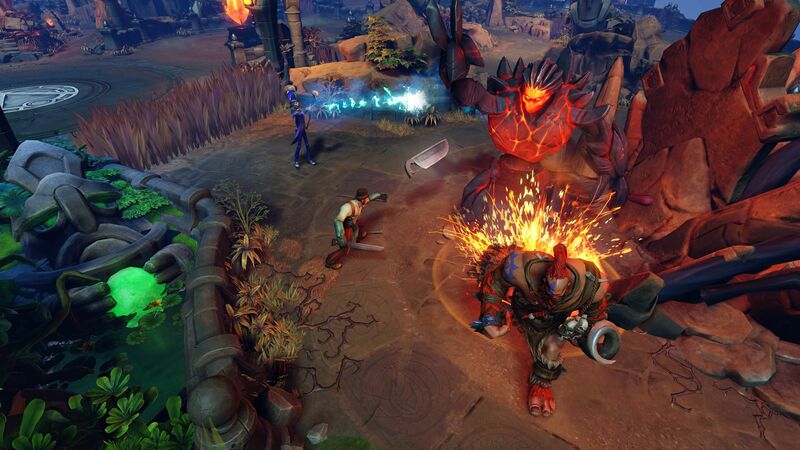 Arena of Fate runs on the CryEngine and is developed by Crytek Black Sea for PC and consoles, with early access scheduled for the summer of 2014. 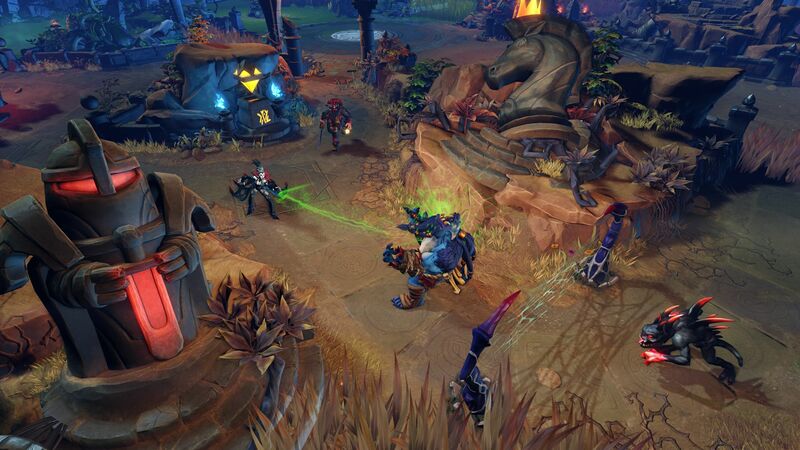 With so many great MOBA games such as SMITE, Dota 2 and League of Legends as well as many more to come, Arena of Fate will definitely join a crowded genre.